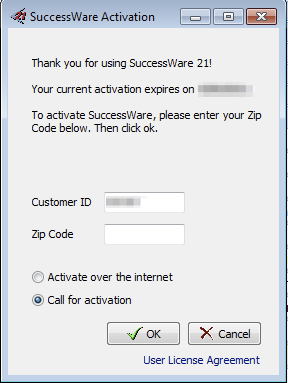 An API activation is the process which allows your SuccessWare21 instance to communicate with third-party applications, such as SWRemote. 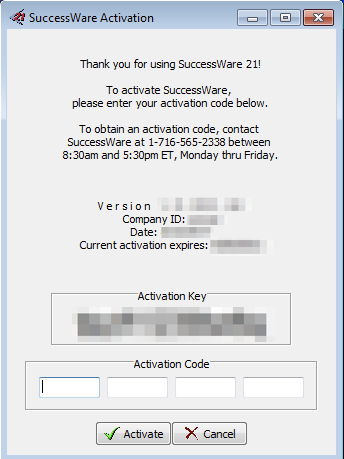 After we have SuccessWare21 flag your account for activation, you can get activated by calling SuccessWare21 customer service at 1-888-251-2779 and stating your company name, then requesting an API activation for SWRemote. 6. 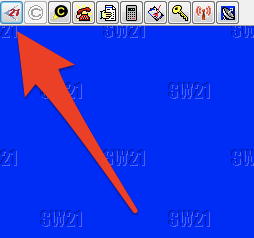 Click the radio button for Call for activation, then the OK button. They will ask you to read the Activation Key being displayed on the current window. They will proceed to read you the Activation Code, which you will need to enter into the four boxes at the bottom of the window. 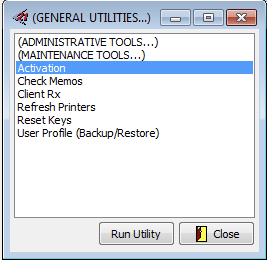 After hitting Activate, it should display a confirmation that the activation was successful.